Unpack your bags – the golden sands of the Emirates doesn’t seem too far anymore. 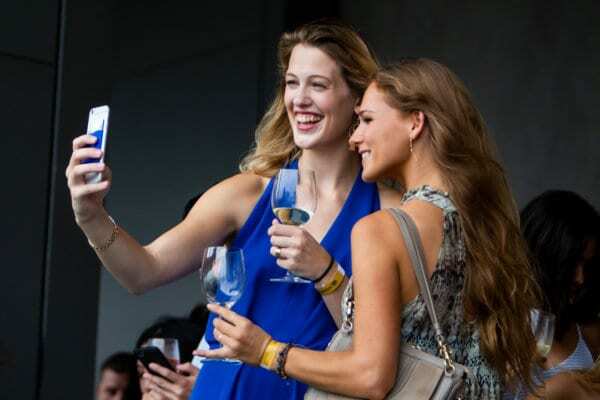 The Rich List brought their lavish entourage straight to the beating heart of Singapore’s bustling city scene, for three days of exuberant partying, in the most ritzy of settings. 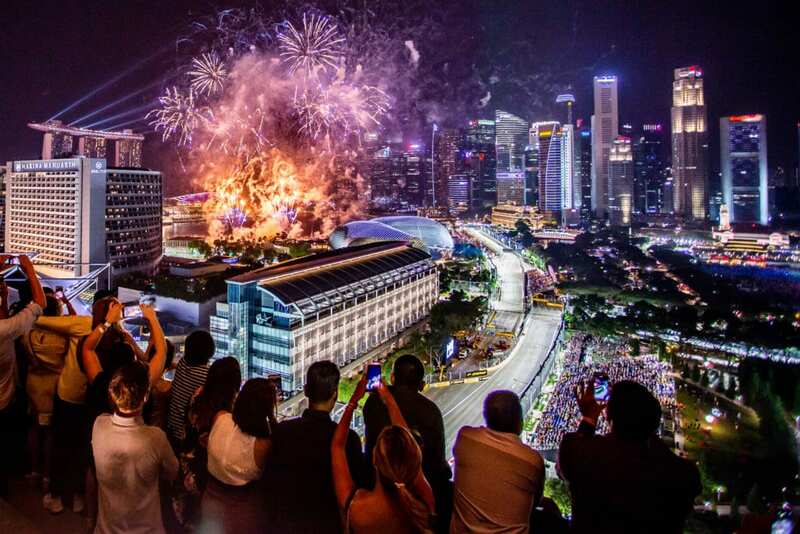 The globally renowned event organiser raised the roof literally, by providing party-goers breathtaking, panoramic views of Singapore and the Formula1 race. From the 18-storeys tall crown of the 5 Star JW Marriott South Beach Hote, DJ Adam Sky, alongside ex Pacha resident Alex Woodford blasted adrenaline-pumping beats to groove to. Sponsors Dom Perignon, Moet & Chandon, Belvedere, Heineken, Casillero del Diablo, Red Bull provided refreshing thirst-quenchers and sophistication for the night-long affair. The jubilant crowd was also treated to an aesthetic explosion of visual projections, conjured by Daryl Goh and his team at NPE Art Residence, accompanied by marvellous artwork displayed by award winning entrepreneur and international art dealer Joelle Dinnage, adding chic vibes to the party. 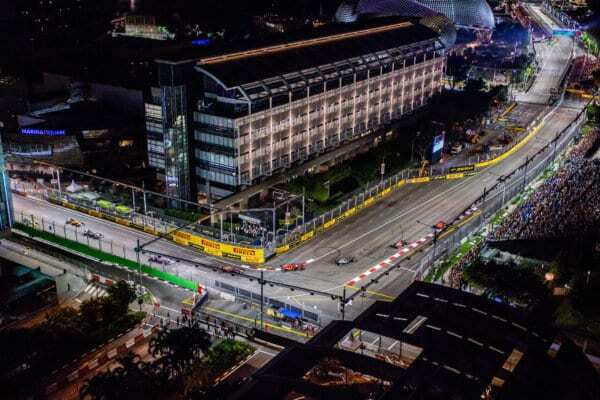 “With our hugely successful events in Europe and the Race Weekend in Abu Dhabi, we pinpointed Singapore as our launch pad for bringing our brand into Asia Pacific. We have been amazed by the great response from sponsors and clients for our brand to come to Singapore and we are planning 2019 onwards already as we look to grow off the back of this year’s hugely successful event” said Max Palethorpe, Managing Director of The Rich List. 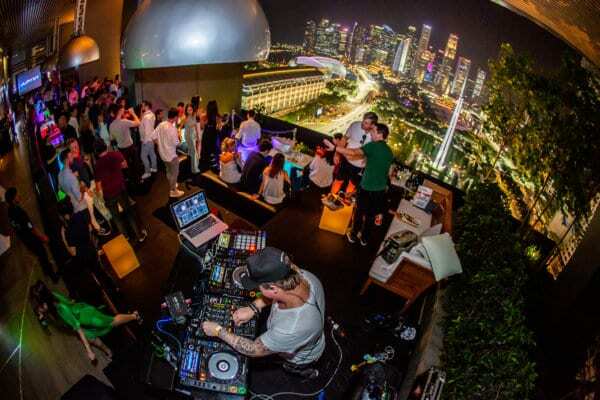 So, what you see is what you get – an extravagant party, surrounded by Singapore’s stunning cityscape with a spectacular view to boot. All evidence points towards another sold-out event for next year. Having your name on a list can either be eternally distressing or extremely heartening - there's no in-between. Landing yourself a .. If you haven't got the memo, our Dec/Jan'19 issue is all about having a whale of a time, but being intoxicated with that much euph ..
31 October - the day that not only beckons the arrival of spine-chilling, cold winter winds but also the souls of the damned to ..
With 10 years of rave-worthy Formula One after-parties under their belt, The Podium Lounge once again did not disappoint their 10 ..
Ermenegildo Zegna hosted VIP guests and celebrities at the Zegna Suite in Fullerton Hotel to watch the Singapore Formula One Grand ..
Here’s a quick recap for those still recovering from the annual adrenaline-rush of the Singapore F1 Night Race: for the second ..
A stone's throw away from the F1 action, expect champagne, cabaret and culinary delights at the first waterfront after-party of Si ..